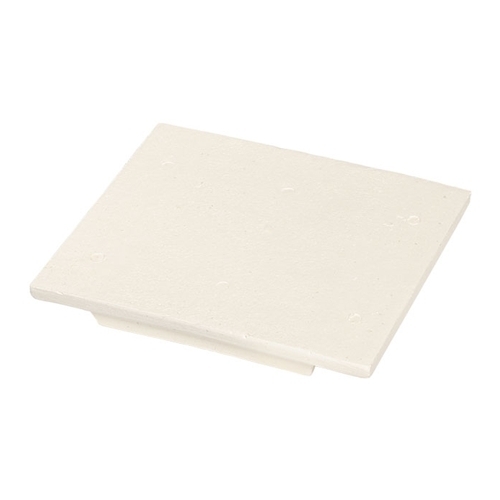 Hard ceramic soldering board that is flat on one side and deeply fluted on the other side. Fluted side is ideal for soldering fine chains because air is allowed to circulate under the area not being soldered, reducing the diffusion of heat. Excellent thermal shock resistance. Can be heated to 2,000°F. Measures 6" x 7".